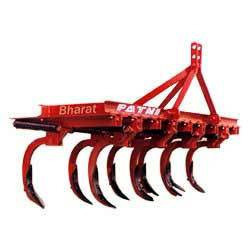 Providing you the best range of i.t.c.i spring loaded cultivator and cultivator spring with effective & timely delivery. With the help of our dexterous team of professionals, we have been able to manufacture, supply and export premium quality I.T.C.I Spring Loaded Cultivator that is designed for toughest operations and is suitable for hard or black soil conditions. These are offered with Spring loaded tynes, which assembles their strength from heavy duty angles. Tines are fitted with the heavy duty spring which are fixed to the immensely strong main frame cannot move or strain out of position. 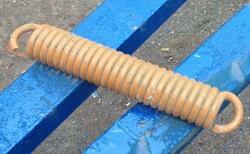 Looking for Cultivator Spring ?